Costa Rica Weather - What is it Like and When to Visit? You’re sitting on an idyllic white-sand beach in the tropics, among regal palm trees swaying in the gentle sea breeze, with crystal clear turquoise seas before you. There’s not a cloud on the horizon, and your only concern is if you’ve put enough sunscreen on and what time you want to catch the perfect sunset. That’s the picture that most tourists and foreigners have of weather in Costa Rica, but Ticos, expats, and retirees who live here understand that the reality is a little different. In fact, while Costa Rica does sit in a sub-tropical latitude, the weather is seasonal, rainfall is plentiful. Costa Rica is also host to unique microclimates because of its geography, elevation, and topography, creating cloud forests and rain forests that foster a stunning array of biodiversity. 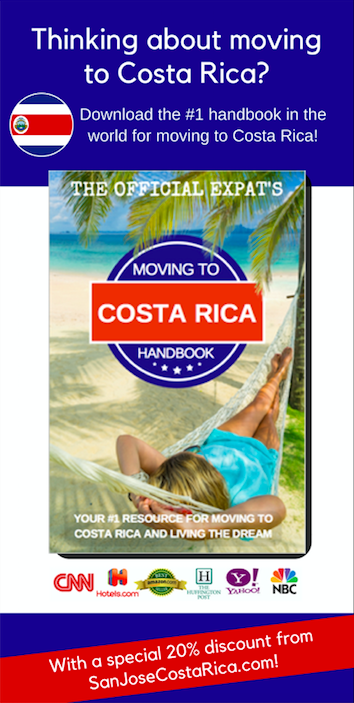 Costa Rica sits between 8 and 12 degrees latitude north of the equator. In fact, Costa Rica is less than 1,000 miles from the equator. The slopes of the Caribbean Cordillera Central Mountains receive the most precipitation in all of Costa Rica, with an annual rainfall of over 5,000 mm (196.9 in). The highest point in Costa Rica is the Cerro Chirripo mountaintop, reaching an impressive elevation of 3,820 meters (12,533 ft). Even during the high (dry) season, temperatures on the mountain can drop to 45 and 55 degrees Fahrenheit (7-12 degrees Celsius) some nights – positively chilly by Costa Rican standards! While the country’s weather can be characterized by two dominant season – rainy and dry, there are actually twelve distinct microclimates present within Costa Rica. Every summer in Central America, there is a meteorological phenomenon called el Veranillo de San Juan in which it stops raining for two weeks. It often falls on the 24th of July, but it can’t be predicted exactly. 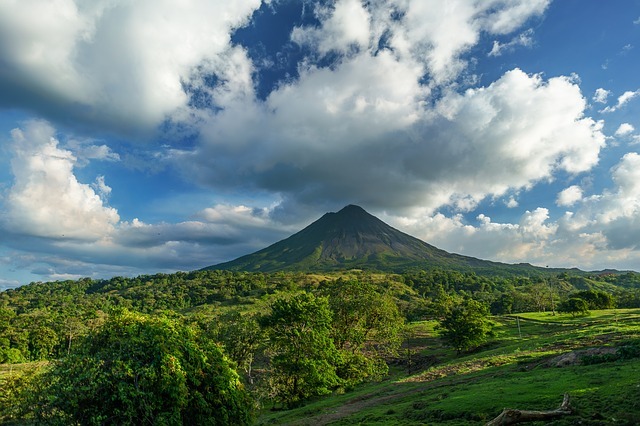 Part of the reason why Costa Rica’s climate is so varied is that it sits between the Pacific Ocean to the west and the Caribbean Sea to the east. Guanacaste, the northwestern province in Costa Rica and home to popular hot spots like Tamarindo, is the driest region in the country. The Carribean region of the country is the wettest part of Costa Rica with an average annual rainfall of 3.5 meters (11.5 feet). Limon and other areas in the eastern province receiving such consistent rainfall that there are no discernable seasons. It’s also far more humid and consistently hotter on the eastern side by the Caribbean Sea, creating a tropical microclimate. The dry season, which Costa Ricans call their summer, or Verano, runs from about late November through April. There is far less rainfall – or almost none in some parts of the country – and the temperatures sore month by month. This is also the high season for tourism in Costa Rica, with “snowbirds” and vacationers from the U.S., Canada, and Europe flocking to Costa Rica from December through April to enjoy the sunny weather and play in the ocean while it’s snowy and cold back home. Although the dry season will offer you better beach time and a less rainy rain forest experience, that means there are also more crowds, and hotels, restaurants, rental agencies, activities, etc. all become inundated with the crowds. Not surprisingly, you’ll find that prices jump during the peak holiday times during the dry season, too. The rainy season, or Invierno, historically extends from sometime in May into November. While the term “rainy season” scares off many tourists, it’s actually one of the most beautiful times of year in Costa Rica, and there is usually some sunshine every day with rains coming mostly in the afternoons and overnight. However, the months of September and October, particularly, can be incessantly wet and less enjoyable, sometimes raining all day, every day! The rainy season is also when the Atlantic side of Costa Rica experiences their hurricane season. But the rainy season does offer a lot of upside, too. For one, my favorite description of the rainy season is the “Green Season,” as the rains help the grasses, trees, plants, flowers and other flora to blossom and become lush – creating the most beautiful landscapes. That makes it the ideal time for nature lovers to take in the magnificent biodiversity, including turtle and whale nesting, bird watching, fishing, or just admiring the remarkable array of flowers. There are also far fewer tourists in the rainy season – a slight relief from the crowds and chaos of the high season, and it also means that it’s easier to get lower prices for hotels, condos, etc. But in more remote or rural areas, roads can become impassable during the rainy season, and flooding is common. Mosquitos are also far more abundant with the wet weather, causing a very real threat of contracting Dengue Fever, Malaria, and other health issues if you’re not careful. Which Months Offer the Best Weather in Costa Rica? If you are planning a vacation and looking at things to do while you are here, you should take note of the temperatures. You can basically set your watch to these temps, because things don’t change much due to the geographic location of the country. You’ll notice that the average daily temperatures vary only two degrees throughout the year, between 26 and 28 C, but there’s a huge variation in average rainfall, ranging from 6.3 mm to 355.1 mm. With the Central Valley enjoying the best climate in all of Costa Rica, it’s no wonder why the capital city of San José was established there. The great weather is also one of the main reasons why expats and retirees choose to live in and around the Central Valley to this day. In fact, the average daily temperature in the Central Valley is a moderate and cool 71 F (22 C), with a consistent breeze from the coasts passing through. The average daily temperatures in San José are a pleasant 72 F to 77 F, or 22 C to 25 C. San José’s average temps range from lows of 77 F (25 C) in October to highs of 86 F (30 C) in the balmy months of March and April. However, average low temperatures pretty much remain around 64 F (18 C) all year long. Average rainfall ranges from 10 mm in the driest months of January, February, and March, all the way to 220-240 mm in September and October. January (5 days), February (3 days), and March (4 days) have the lowest number of average rainy days, while it rains pretty much every day in September (27) and October (27). But while it may rain every day in the low season, or Invierno, that doesn’t mean the sun won’t also make an appearance. Typically, mornings are sunny with clouds forming as the temperatures heat up and humidity builds toward late morning, and then the afternoons and evenings experience downpours. In fact, the average hours of sunshine in San José consistently range between 6 and 7 every day. Adjacent to San José and also a popular home for expats, retirees, and well-to-do Ticos, Heredia has some of the best weather in all of Costa Rica. In some areas, it sits even higher, up to 2,900 meters above sea level, bringing more prevalent breezes and cooler temps. In fact, the annual average temperature in Heredia ranges from 20º and 25º Celsius. 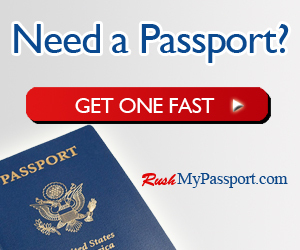 Do you still have questions about weather in San José or Costa Rica? Email us!